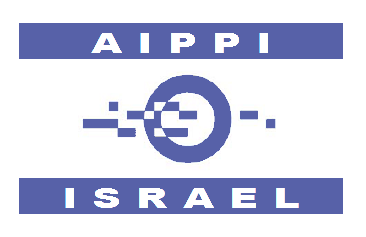 IP finance: Coming soon: "From IP to NP"
On 10 and 11 November 2013 this blogger will be attending a conference, "From IP to NP", organised by the AIPPI's Israel chapter. The "NP" in this context stands for "net profit" and there is a strong international panel of speakers and contributors. The venue is the Dan Panorama Convention Center, Tel Aviv. David Kappos, Marshall Phelps and judges Randall R. Rader and Klaus Grabinski are among the participants. Details of this conference, which will be concentrating on the business and commercial dimensions to IP exploitation, are available here. I'd like to meet any readers of this blog who are attending the event: if you'll be there, do let me know by emailing me here.